Many people come to Rincón, Puerto Rico for the beaches here. 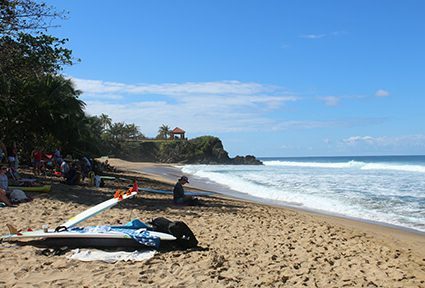 In fact, the beaches in Rincón are among the best in the world for surfing. 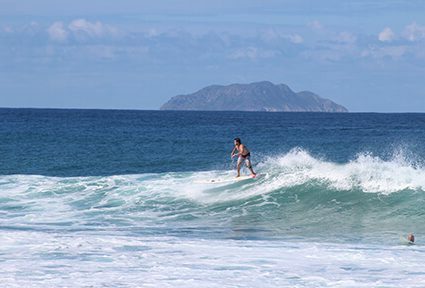 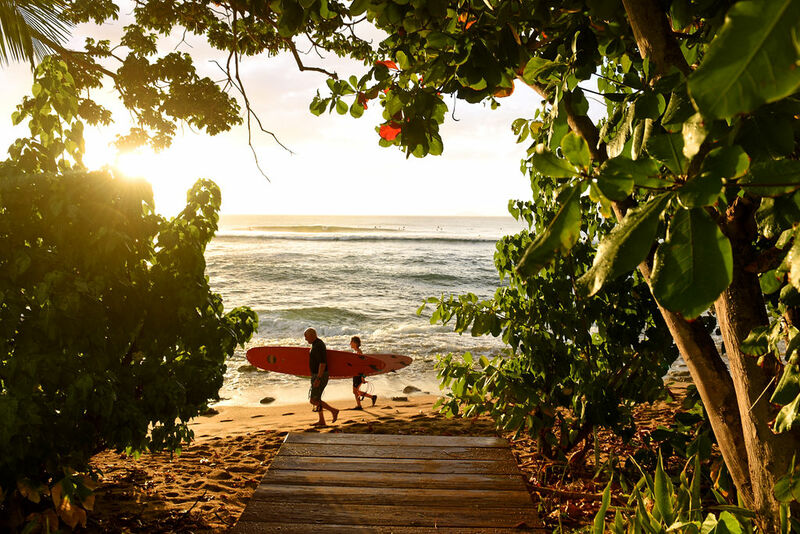 Maria’s Beach, where our beautiful villa is located, is world-renowned for surfing. ABC’s Wide World of Sports covered the 1968 World Surfing Championship there, marking the first time a surfing competition was covered by a television network. 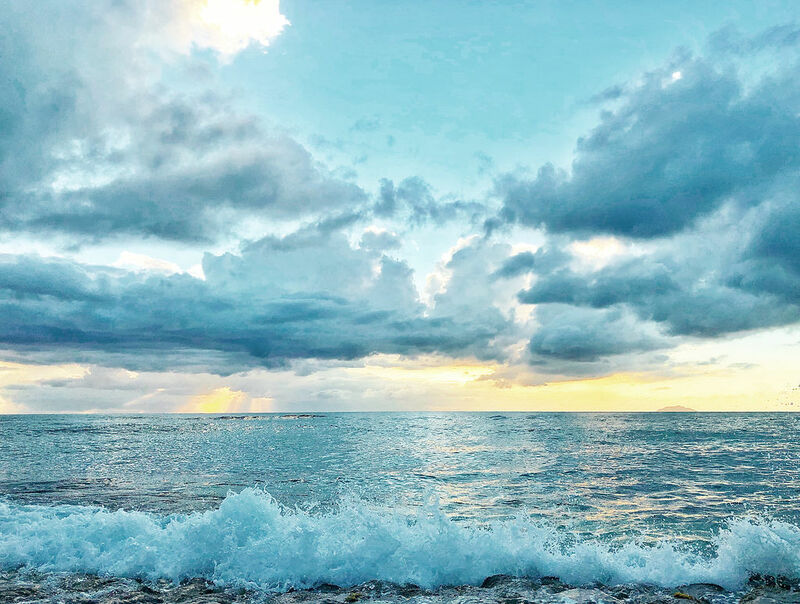 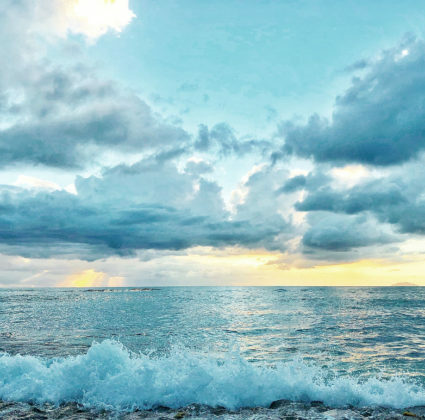 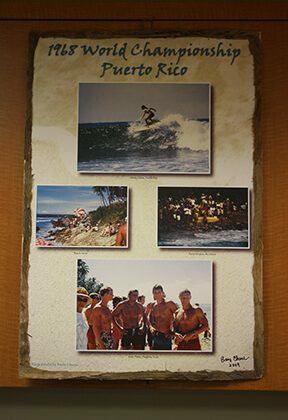 At that time Maria’s Beach was known as Rincón Point, but as the surfers became acquainted with Maria Garcia, who originally owned the site where our villa is now located, they began to refer to the area as “Maria’s Beach,” and the name stuck. 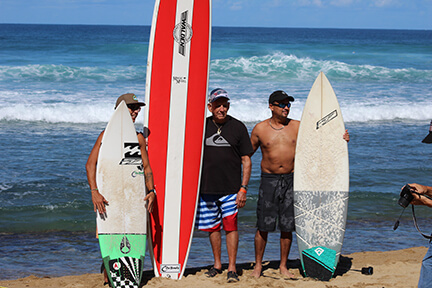 This year, the 50th anniversary of the 1968 World Surfing Championship, we’re pleased to announce we’ve been chosen as the VIP location for the Rincón 50 Surf Fest. 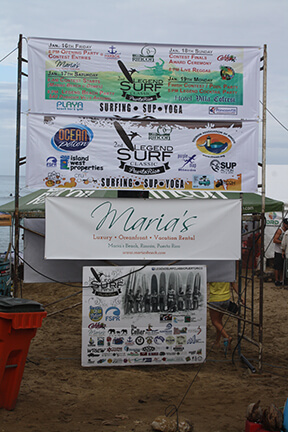 We’re excited to welcome surfers, surfing fans and tourists back to Maria’s Beach for the commemoration of the championship. 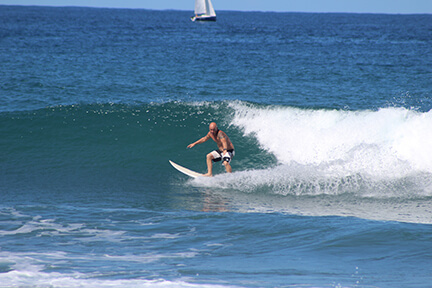 Surfing beaches in the area of our villa include Pool’s, Sandy Beach, Antonio’s, Tres Palmas, Domes and Maria’s. 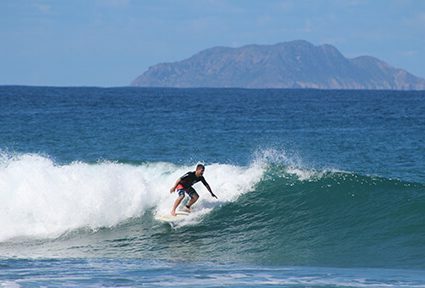 Each of these beaches offers different surfing challenges, with some areas well suited for beginners and others for the seasoned pros. 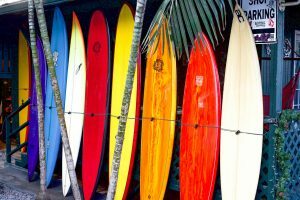 The World Surfing League will celebrate the anniversary by hosting an open longboard contest from November 15 through 17 at Dome’s Beach. 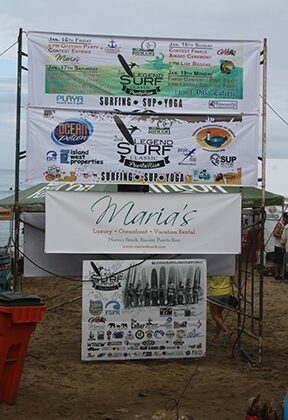 Surfers from all across the globe are slated to participate in this event, which will be attended by spectators and media outlets from all over the world, as well as locals. 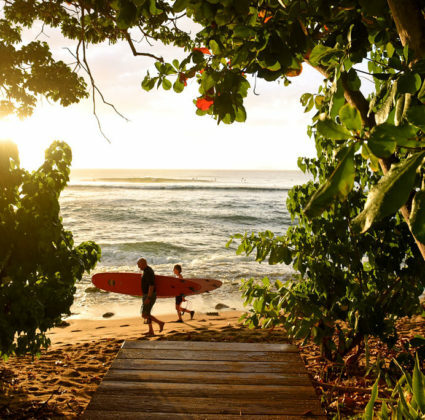 Want to take a little surfing safari for yourself? 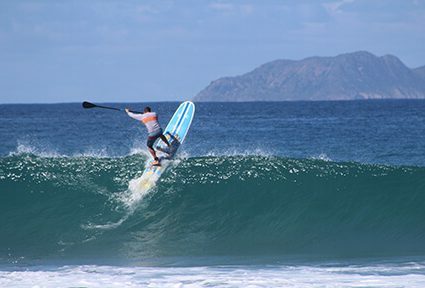 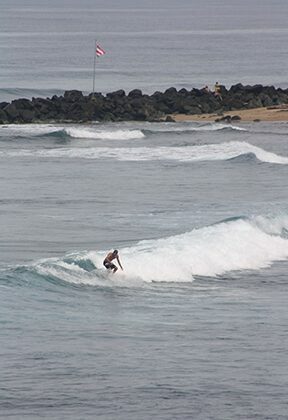 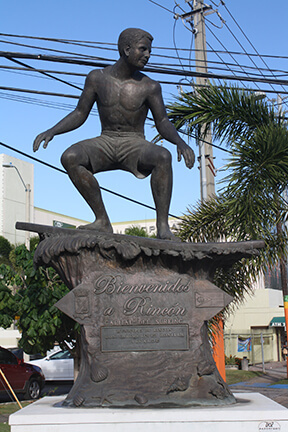 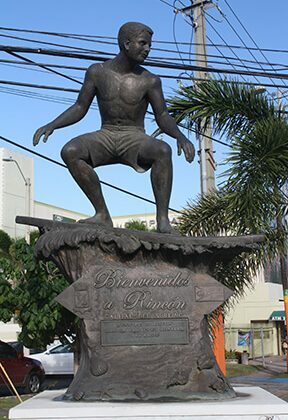 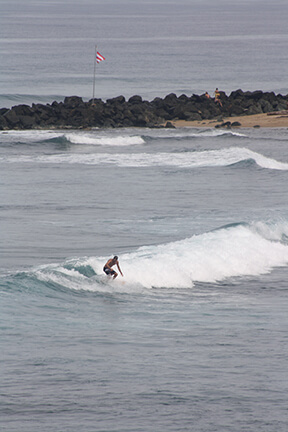 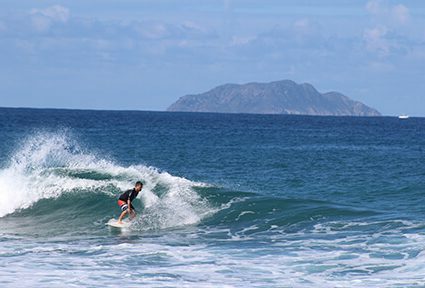 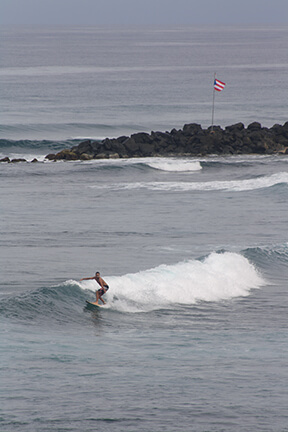 You should know there are a number of surfing schools right in the Rincón area. What’s more, these schools are often owned and operated by former pro surfers or people with decades of surfing experience under their belts. 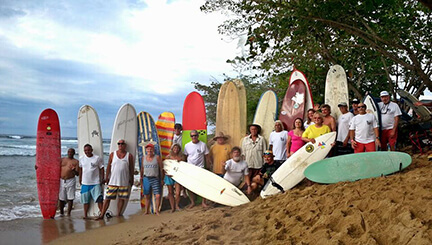 So, you know the lessons you receive will be surfing experts! 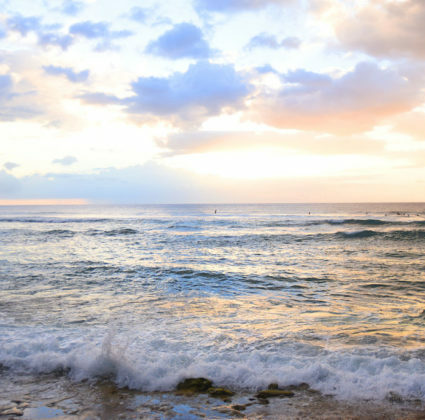 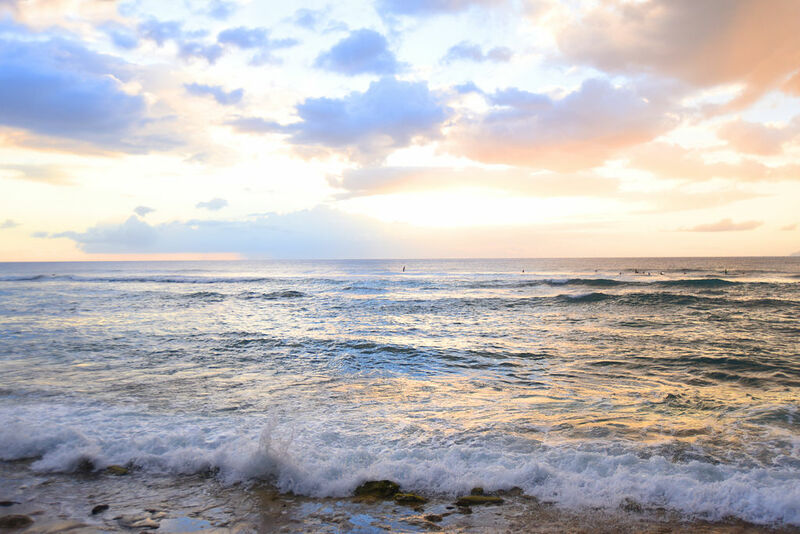 When you come to Maria’s, you can find your surfer’s paradise with us. 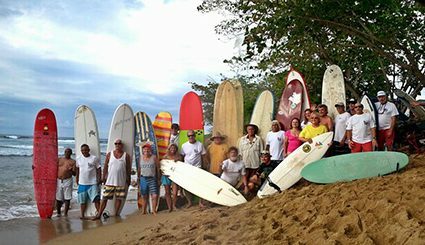 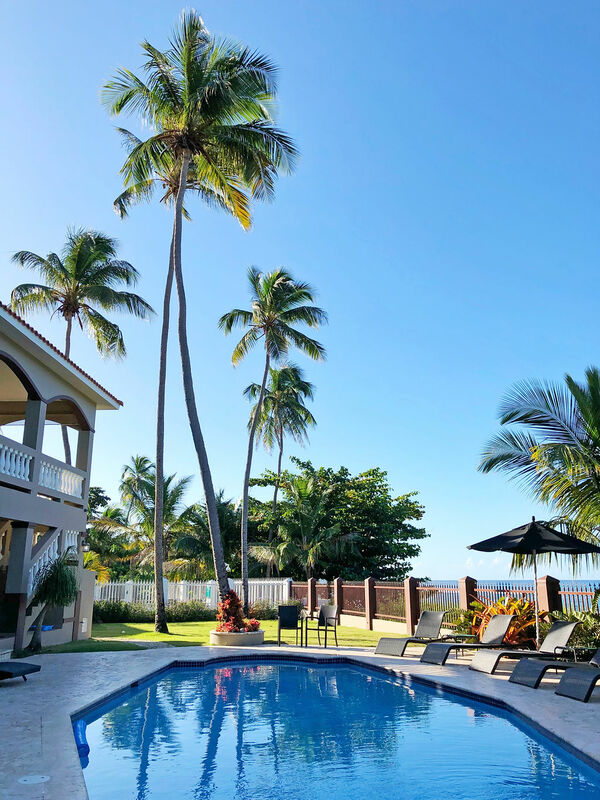 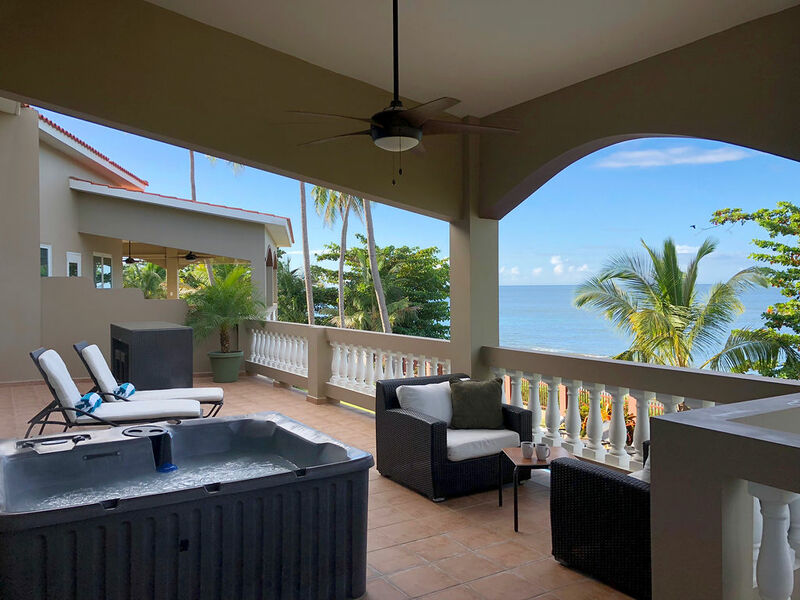 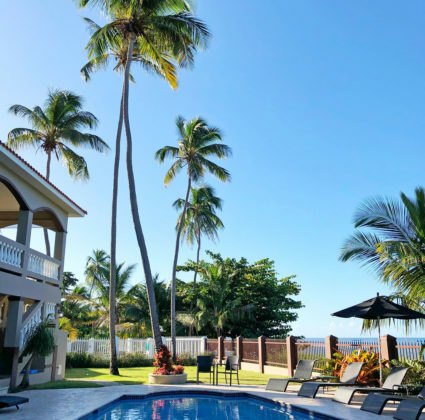 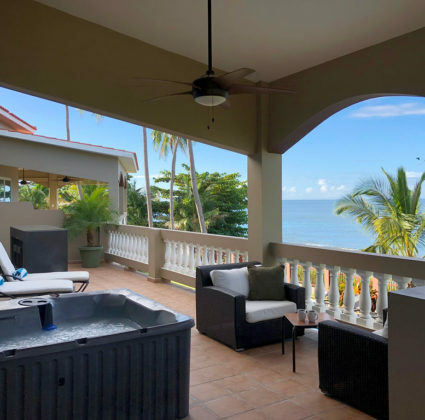 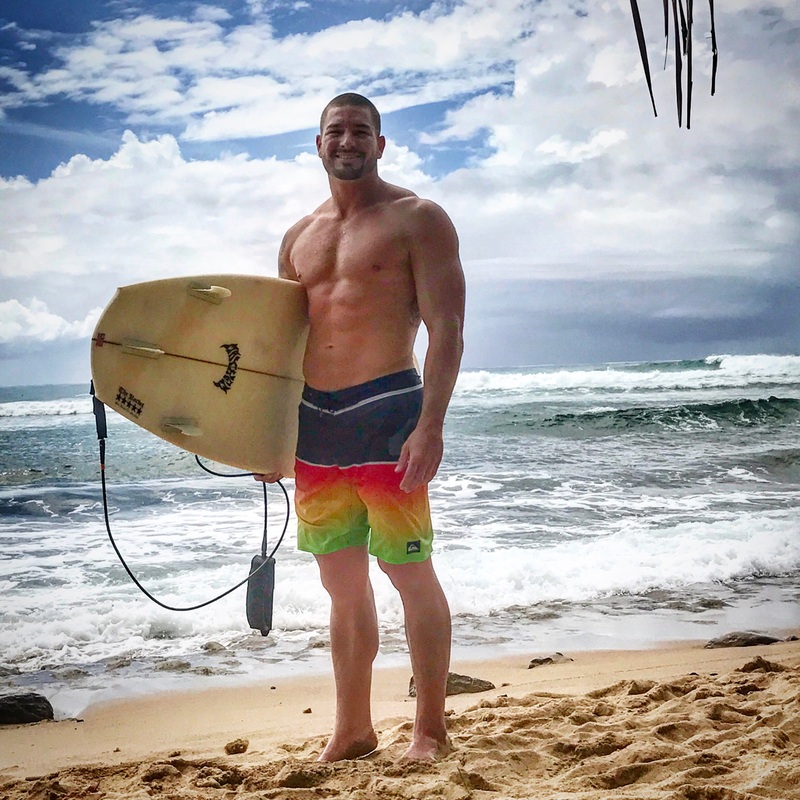 We’ll be happy to assist you not only with your accommodations, but we’ll also be pleased to help you make the most of surfing in Puerto Rico while you’re with us. When you’re ready to start planning your surfing vacation of a lifetime, give us a call at 787-685-6648 (español: 787-233-9815), or use our convenient online contact form to tell us more about you and your vacation plans. 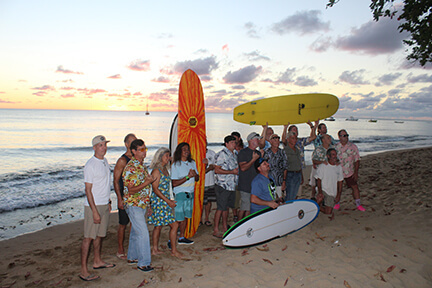 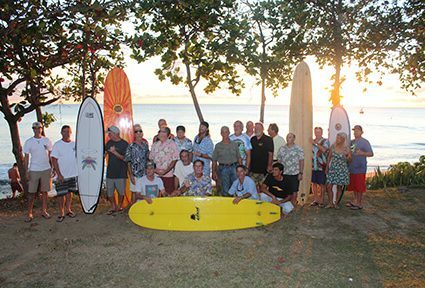 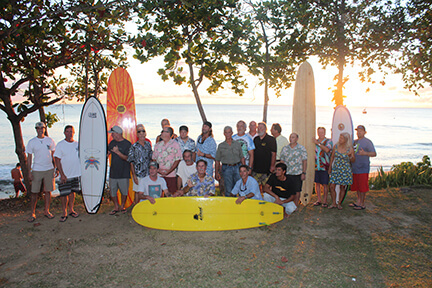 We look forward to having you “hang ten” with us!